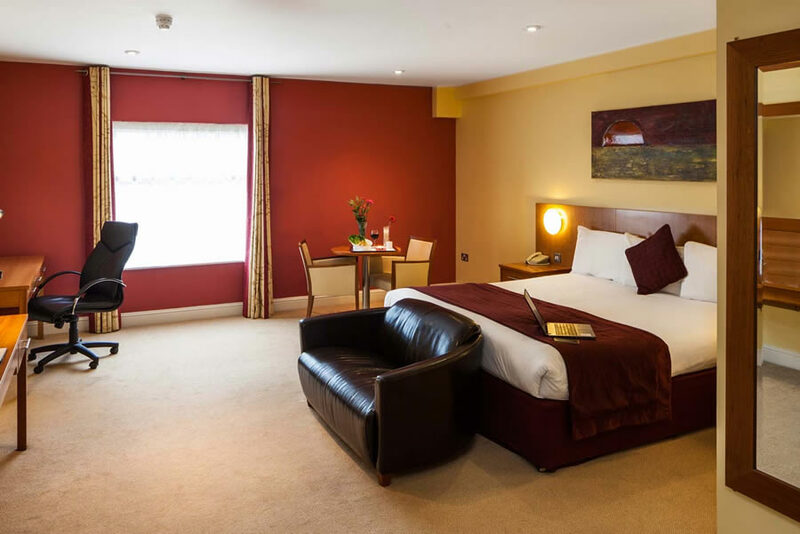 The Central Hotel Tullamore is located in the centre of town and offers luxurious guestrooms, restaurant, bar and meeting room facilities With our close proximity to shops, restaurants, bars and Tullamore night life, The Central Hotel is a great choice whether you are travelling on business or enjoying a leisure break. Please note Dinner is served 6.00pm -9.00pm Monday-Saturday. 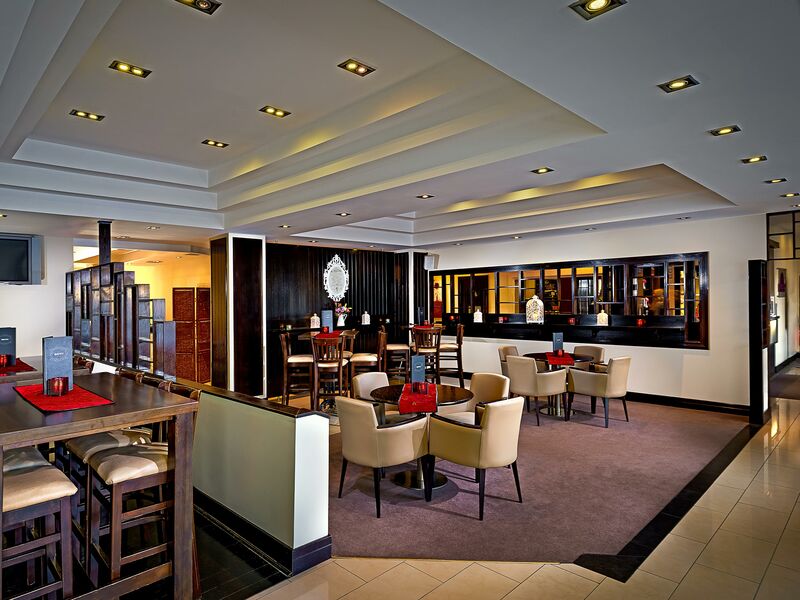 Once you cancel your booking up to 24 hours prior to arrival you will not incur a cancellation fee from the hotel. Cancellations that are made within 24 hours prior to arrival and no shows at the hotel will be charged the 1st night of the stay to your card. Please note that your booking deposit is non refundable. Tullamore (Tulach Mhor in Irish) the Midlands Gateway is the capital of County Offaly. Famous for the popular Irish whiskey, Tullamore Dew, Tullamore is the ideal base for exploring the midlands of Ireland. The town is home to many traditional pubs and features a great selection of shops. Me and my husband liked the hotel I booked it for his 40th birthday but the room we got the heating wasn't working all weekend and on the Sunday there was no hot water to have a shower . The lady on the reception had to give us a small heater and a extra blanket because we were freezing we were staying in room 103 . The staff was very nice and the hotel food was lovely . The night before we came home there was a few loud people on our flood slamming door and music loud till 4.30 in the morning and then finely went to sleep then the smoke alarm went off and my husband went down to the reception and the man on it said that someone in room 301 was smoking so we didn't get much sleep . We checked out at 9.45 couldn't wait to go home to have a shower and get some heat and sleep . Would recommend this hotel. Good central location. Rooms clean and comfy and lovely breakfast. Staff were lovely too. 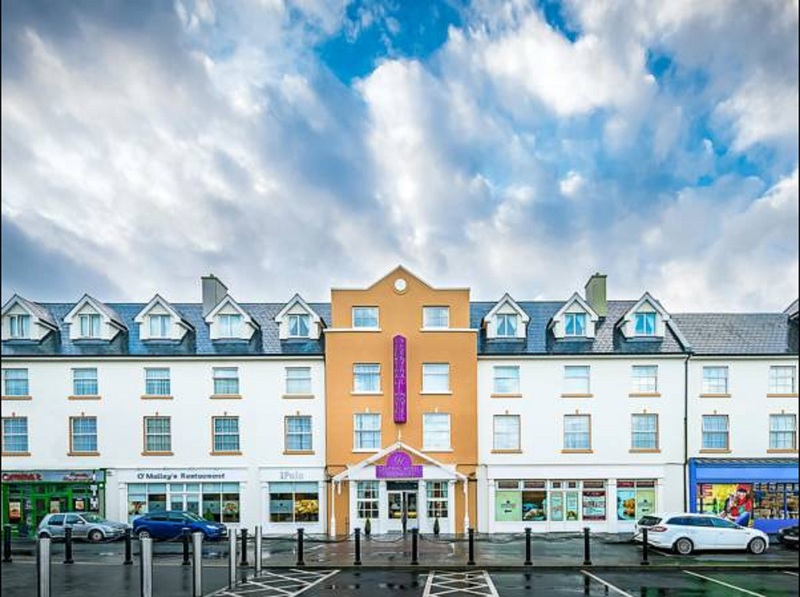 Great base if you need to stay overnight in Tullamore.